SUPREME will pick you up from your Location or DIA airport and take you directly to your Destination. This is available for 1-28 passengers depending on luggage. Once you have Pre-Booked your trip we will schedule your pick up to ensure you have ample time to relax at the Airport before your scheduled departure. 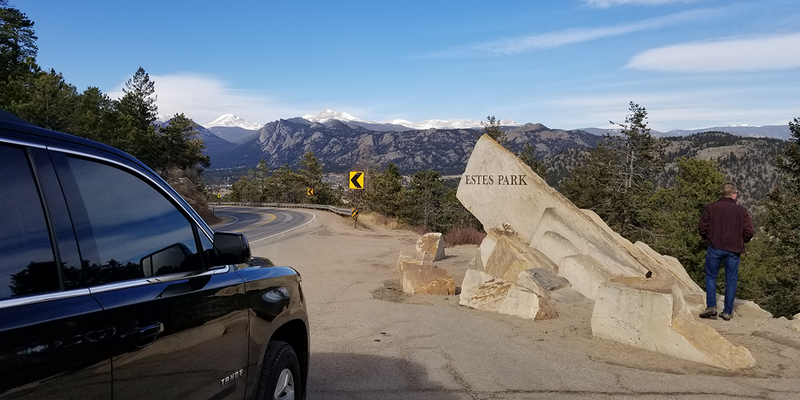 We also will have an assigned Driver awaiting your arrival into DIA that will keep updated with your arrival time at DIA to insure you will have your ride waiting for you upon your arrival. Our driver is always focused on making your pick up as timely and convenient as possible. You will exit Door 505 Level 5 on East terminal OR Door 510 level 5 on West terminal depending on which airline you fly. We are also pet friendly with relevant details and advance notice. And we welcome all International travelers. 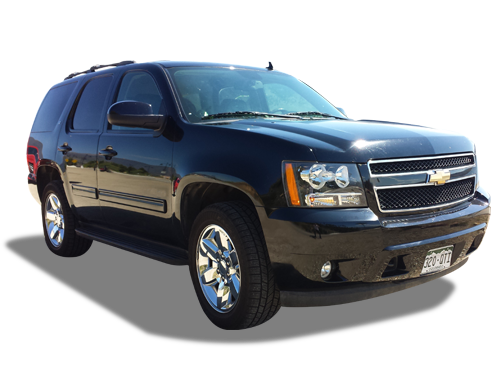 We have Black luxury SUV service for all weather that truly is VIP service for the discerning Business and Vacationing travelers for individuals and Families that prefer the more refined private Service to and from the Airport. 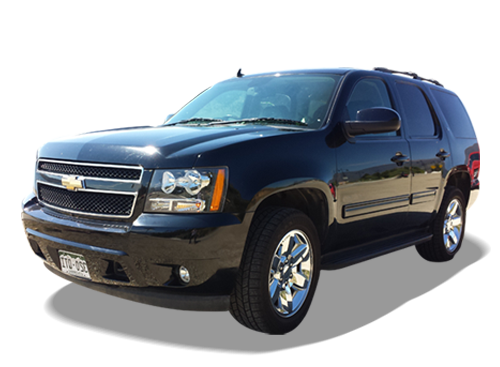 We cater to travelers that travel to and from the Airport hotels homes and Mountain Resorts. Our VIP services provide refreshments and personalized service. This exclusive and private service can accommodate up to 4 Adults plus luggage comfortably. We welcome International travelers.